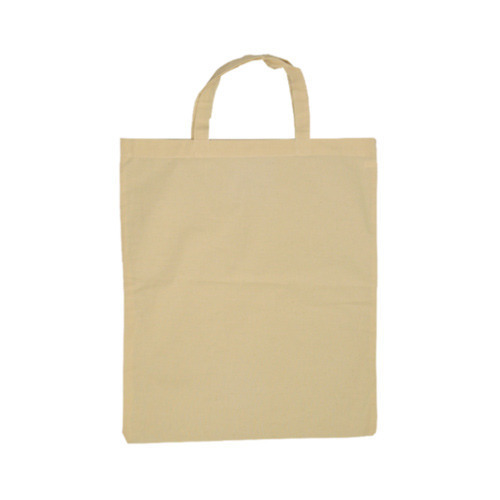 We are involved to offering wide range of Cotton Designer Bags.These are available in various design and colors. The company is specializing in nominated business where by the products are developed as the each Brand requirement which ensures of them highest international quality standards for each shipment. The products are all tested by International labs. The company has a wide base of vendor network spread across India, China, Hong Kong, Taiwan & Turkey. The company started this division of company in 2008 - whereby it is involved in sourcing leather accessories & cotton bags for its client based in Europe & Middle East. The products names product images, product brand names are copywriter, patented and trademarked. By abandoning the restriction people might face legal complications.